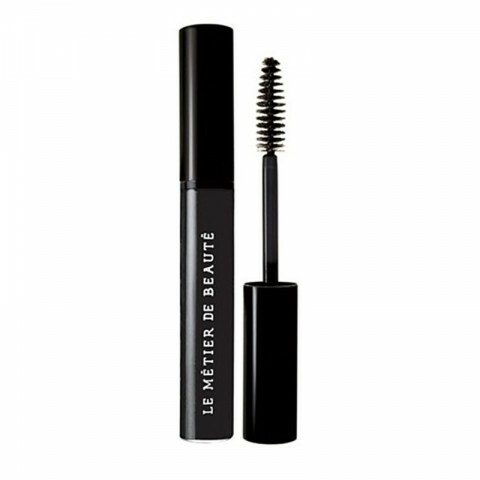 this is a great mascara from le metier. i have this is black and aubergine. nice, opaque colors and great wand for application. does not smudge and clump. must have!